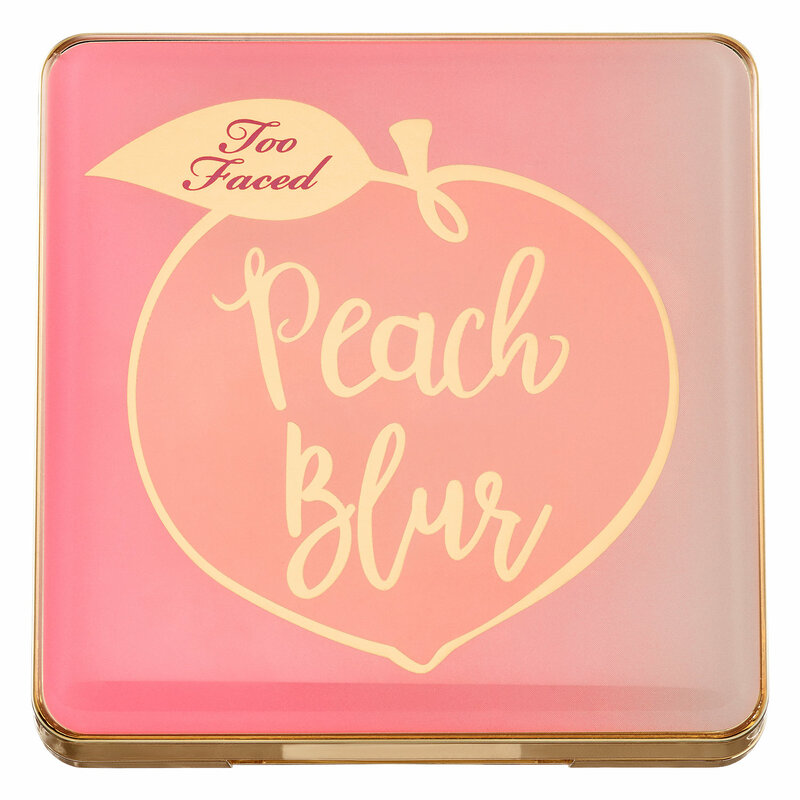 The new Too Faced Peach Blur Translucent Smoothing Finishing Powder ($30) is now available on Sephora.com as part of the early access event for the new Peaches and Cream collection. 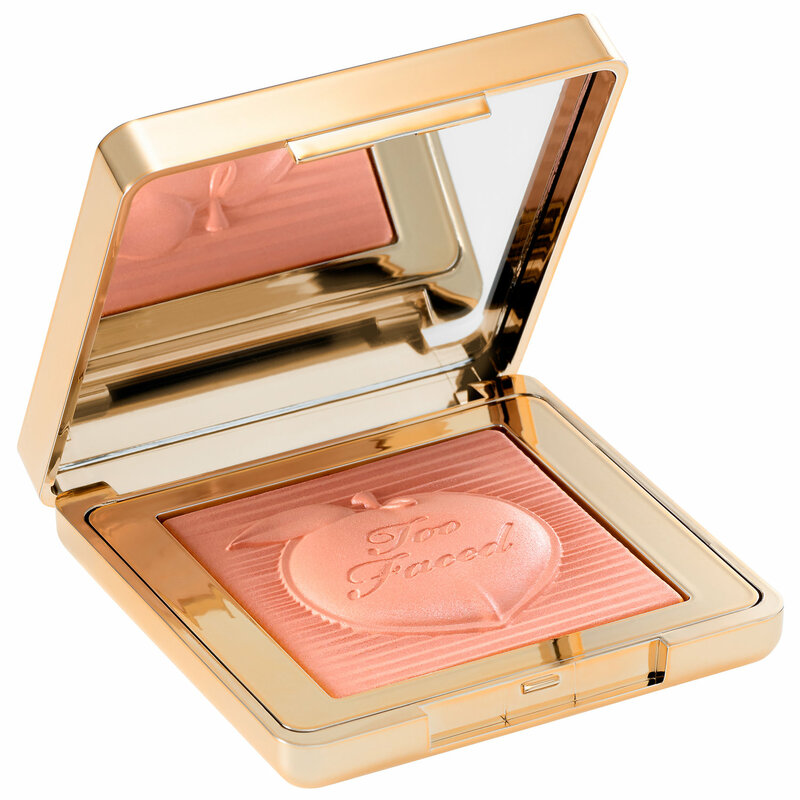 Peach Blur is described as "an innovative blurring and finishing powder for a flawless-looking complexion". It contains optical correcting spheres to help smooth the appearance of lines, wrinkes, and other skin imperfections. Like everything in this collection so far, the packaging is absolutely beautiful! 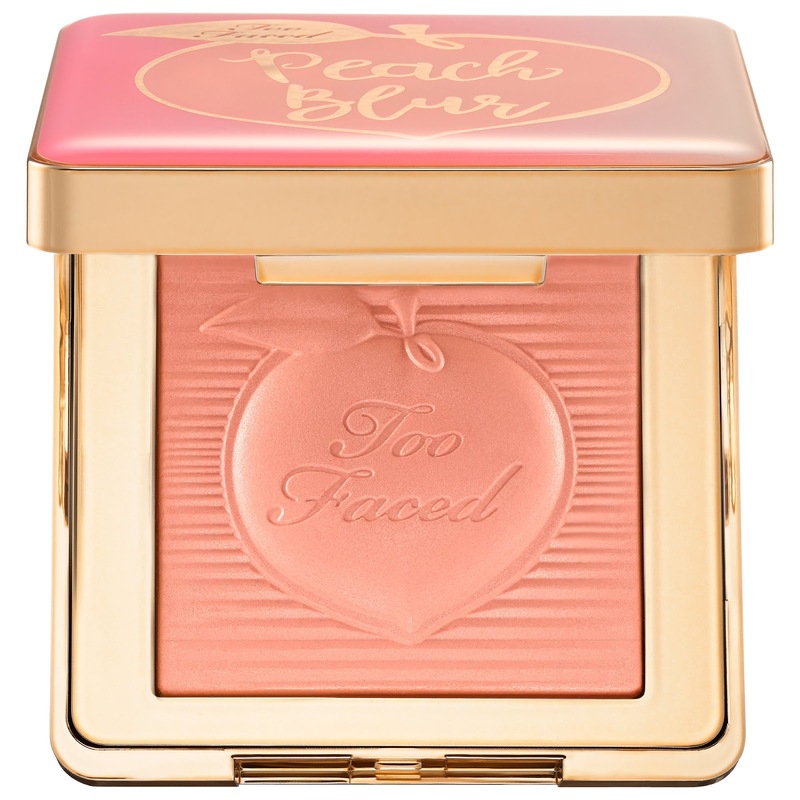 Too Faced creator Jerrod Blandino has stated that this is his favorite product from the entire line. 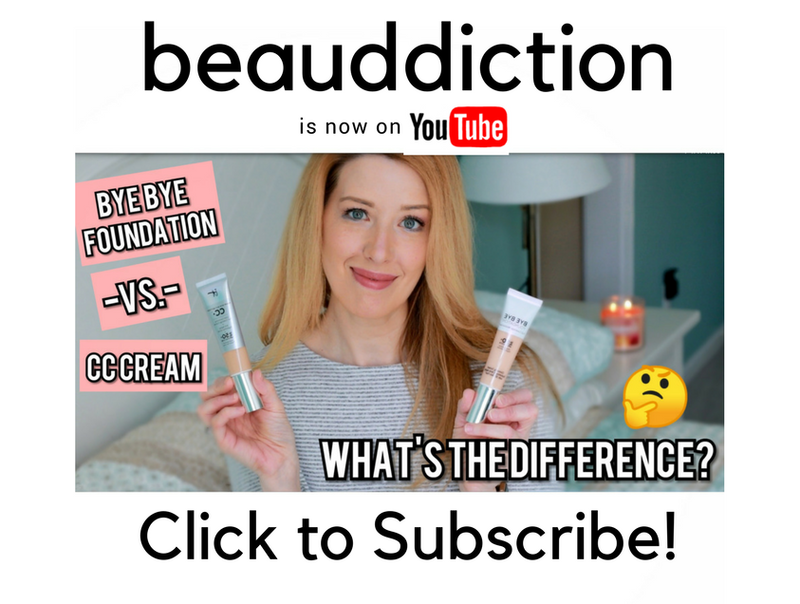 As I've gotten older, I've stopped wearing an all-over powder on my face most days as I find that it looks too drying but the claims on this have me wanting to try it! What do you think? Will you be picking this one up? Sorry for being late to this party again Jen -- but I want to say this -- when the description of this first came out, I was SO interested. A blurring, translucent powder sounded amazing. But, the new pictures make it look quite peach toned. I'm no longer convinced that this is a translucent product, so I will wait on the opinions of others. I will be very interested in your review if you decide to pick this up.